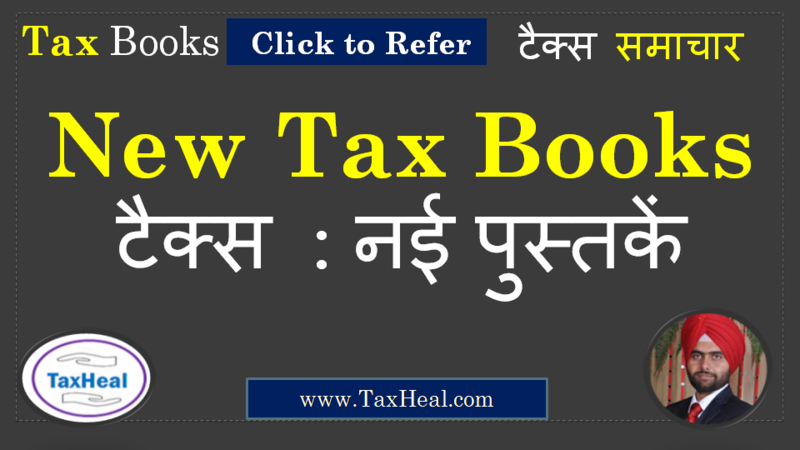 Download Form 49A New Form for PAN (Permanent Account Number) Application under Income Tax Act . Who can apply for PAN in Form 49A? All existing assessees or taxpayers or persons who are required to file a return of income, even on behalf of others, must have a PAN. Any person, who intends to enter into economic or financial transactions where quoting PAN is mandatory, must also have a PAN. Signature / Left hand thumb impression should be provided across the photo affixed on the left side of the form in such a manner that portion of signature/impression is on photo as well as on form. Signature /Left hand thumb impression should be within the box provided on the right side of the form. The signature should not be on the photograph affixed on right side of the form. If there is any mark on this photograph such that it hinders the clear visibility of the face of the applicant, the application will not be accepted. The fee for processing PAN application is Rs 110/- (including goods & service tax). In case, the PAN card is to be dispatched outside India then additional dispatch charge of Rs 910/- will have to be paid by applicant. Applicant will receive an acknowledgment containing a unique number on acceptance of this form. This acknowledgement number can be used for tracking the status of the application. Those already allotted a ten digit alphanumeric PAN shall not apply again as having or using more than one PAN is illegal. However, request for a new PAN card with the same PAN or/and Changes or Correction in PAN data can be made by filling up ‘Request for New PAN Card or/and Changes or Correction in PAN Data’ form available from any source mentioned in (a) above. The cost of application and processing fee is same as in the case of Form 49A. documents, photo & signature and digitally sign the application online. On successful submission of online application and payment (for online mode of payment), an acknowledgement receipt is generated.  Save and take a print out of the acknowledgement receipt. by NSDL e-Governance Infrastructure Limited)’ at 5th Floor Mantri Sterling , Plot No. 341, Survey No. 997/8, Model Colony, Near Deep Bungalow Chowk, Pune-411 016.  The 15 digit acknowledgement no. appearing on the acknowledgement receipt can be used for tracking status of application.  Proof of AADHAAR (Copy of AADHAAR Card), if AADHAAR is mentioned.  No initials/abbreviations to be used in name/father’s name (except for Middle name). ‘Name to be printed on card’ fields.  Representative Assessee (RA) details mandatory for minor/lunatic/idiot/deceased cases.  POI, POA and PODB should indicate exactly the same name as mentioned in the application. It is mandatory for the applicants to mention the AO code in the PAN application. The AO code under jurisdiction of which the applicant falls, should be selected by the applicant. The applicants are advised to be careful in selection of the AO code. The details given here are as per the information received from the Income Tax Department. For additional information applicants may contact local office of Income Tax Department or call Aaykar Sampark Kendra on 0124-2438000.  SMS ‘NSDLPAN 15 digit ack. no.’ to 57575.
Who can apply on behalf of minor, lunatic, idiot, mentally retarded, deceased and wards of court? Section 160 of IT Act, 1961 provides that a minor, lunatic, idiot, mentally retarded, deceased, wards of court and such other persons may be represented through a Representative Assessee. In the application for PAN, details of the a minor, lunatic, idiot, mentally retarded, deceased, wards of court, etc. should be provided. Is it compulsory to quote PAN on ‘return of income’? Permanent Account Number (PAN), as the name suggests, is a permanent number and does not change. Changing the address though, may change the Assessing Officer. Such changes must, therefore, be intimated to ITD so that the PAN database of ITD can be updated. One can intimate change in address by filling up the form for Request for New PAN Card or/and Changes or Correction in PAN data. This form can be submitted at any TIN-FC or online at NSDL-TIN website. Can I have more than one PAN? No. Obtaining/possessing more than one PAN is against the law and may attract a penalty up to 10,000. Therefore, it is advisable not to obtain/possess more than one PAN. What should I do if I have more than one PAN? If you have more than one PAN, you should surrender the additional PAN(s) by logging into ITD website at http://incometax.sparshindia.com/pan/newPAN.asp. Alternatively, you may fill and submit PAN Change Request application form by mentioning the PAN which you wish to retain on the top of the form. All other PAN/s inadvertently allotted to you should be mentioned at item no. 11 of the form and the corresponding PAN card copy/ies should be submitted for cancellation along with the form. No. 997/8, Model Colony, Near Deep Bungalow Chowk, Pune – 411 016.